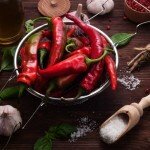 Peppers have a unique taste and flavor all to their own. 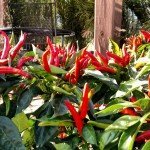 Whether you prefer sweet peppers, savory peppers, mild peppers, ornamental peppers or our personal favorite, hot peppers – you can add beauty and taste to your landscape by planting and growing peppers anywhere in your yard. 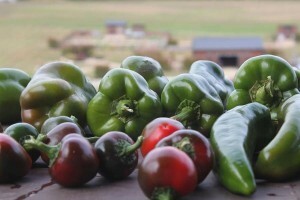 Peppers can be grown in hundreds of different sizes, shapes and colors – all with their own unique beauty. 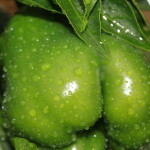 Check out all of our articles below and get ready to grow your best crop ever. 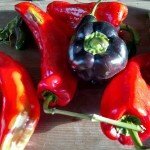 From ornamental, to hot, to sweet – there is a pepper for everyone! 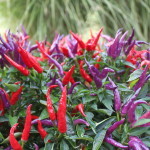 Ornamental Peppers In The Landscape..Spice Up Your Flower Beds and Your Taste Buds! 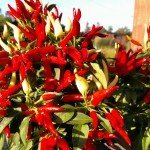 The Most Incredible Hot Pepper Plant You Will Ever Grow! 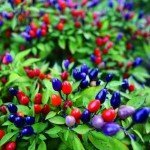 The Most Spectacular Hanging Basket and Container Plants Ever!